Breadbox Media welcomes @RosalieContrite to our team! 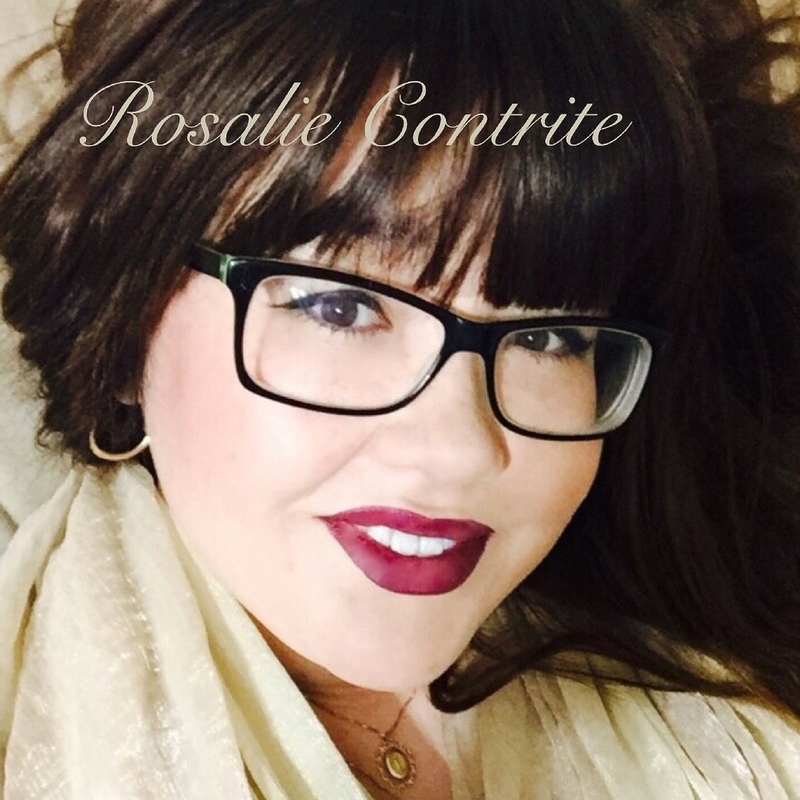 Learn more about Rosalie at contritecatholic.com. I discuss my visit to my grandparents and my journey NOT through a Holy Door.